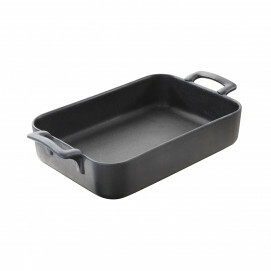 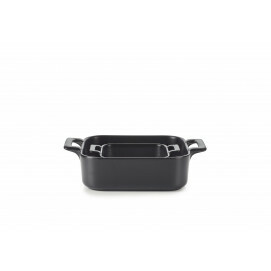 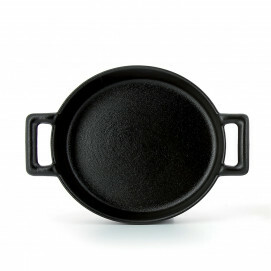 Rectangular roasting dishes 4 sizes, Belle Cuisine, Black cast iron style. 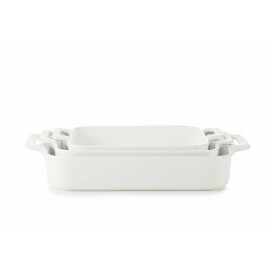 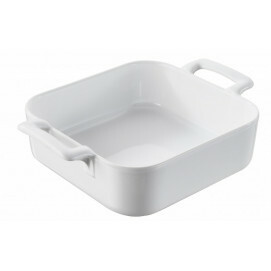 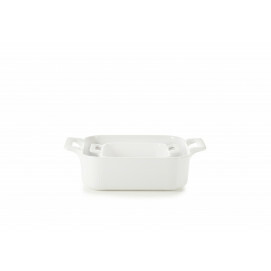 Belle cuisine is a range or baking dishes and bowls with handles for an easy grip, available in white or black cast iron looking. 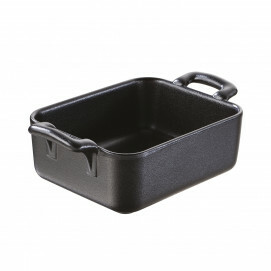 The sturdy one-block handles provide grip and safety. 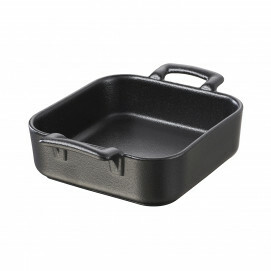 Pieces are extremely easy to clean, dishwasher safe unlike cast iron cookware. 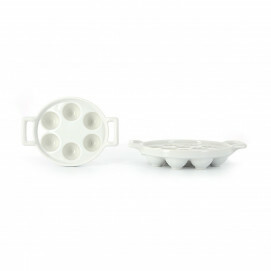 Bakers are also non-porous, 100% hygienic. 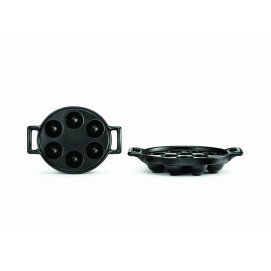 Every piece is oven and microwave safe up to 572F and can accommodates many cooking styles and uses. 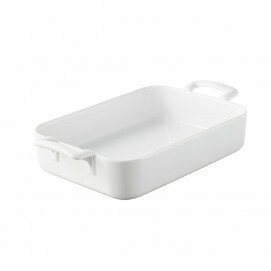 Also freezer safe. 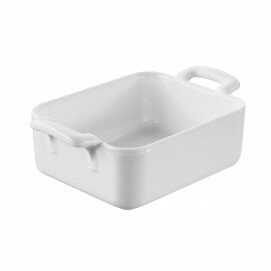 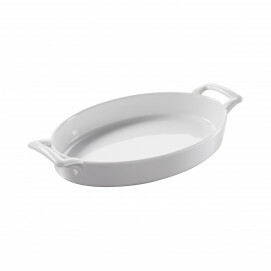 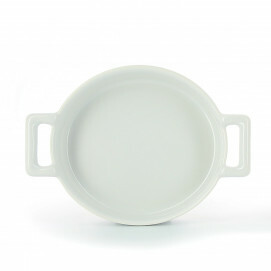 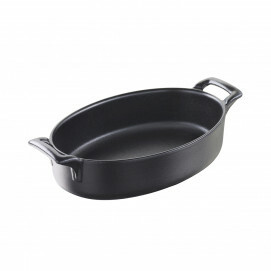 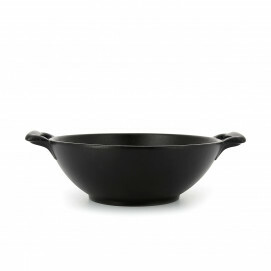 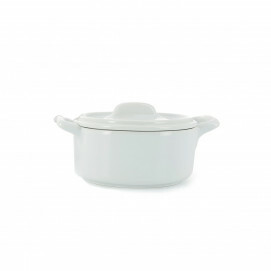 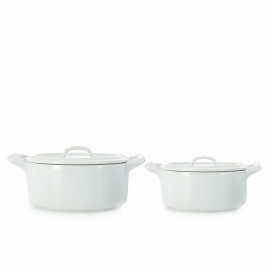 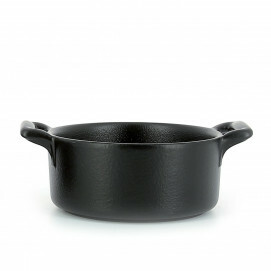 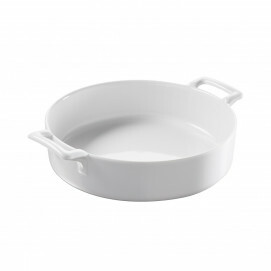 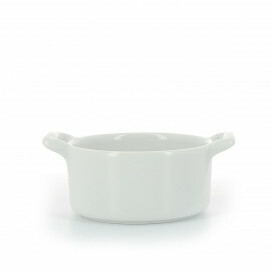 Bake and serve your vegetables, lasagnas, casseroles and more with one dish. 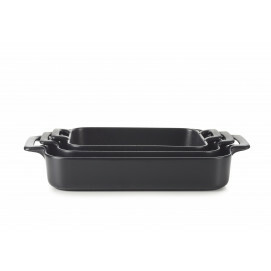 Oven to table perfect baking dishes. 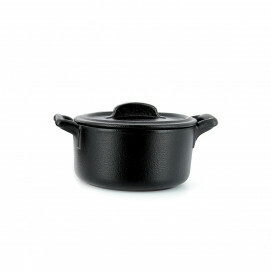 For an everyday use.